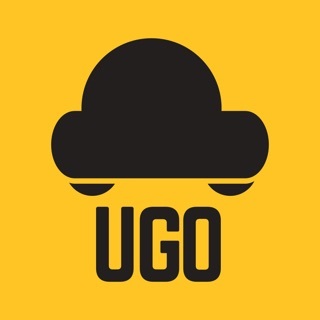 UGO is a new mobile application in Lebanon that enables you to order a taxi from your smartphone. 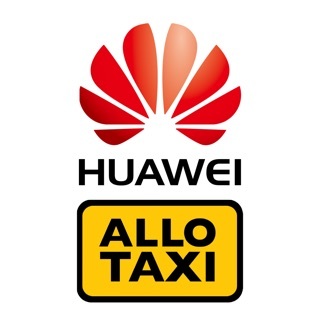 It is easy to use; you can order a taxi wherever you are and UGO will detect your location and scan your surrounding for the closest cab to you. You just have to adjust your pick up location, specify your drop of and confirm your booking. Once you confirm your booking, UGO scans your surround for the nearest available taxi to you. Once a driver picks your order, you will receive exact information about appointed car and driver. You can either pay cash or by credit card. UGO app. is absolutely free. UGO will only scan for the nearest available taxi to your location, and you can track your taxi on the map and know how much time it needs to get to your pick up point. We are pleased to announce the launch of the newly redesigned application for you. In addition to a new modern design, we have made extensive improvements to our navigation and usability.